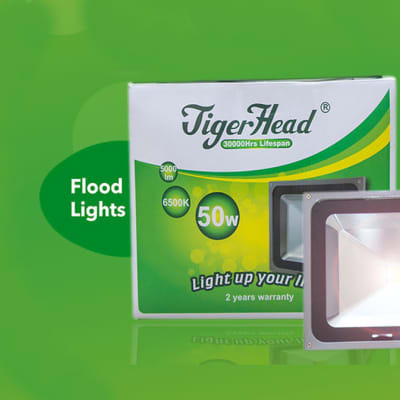 It is a flood light bulb which is equipped with very bright 50W high power led. 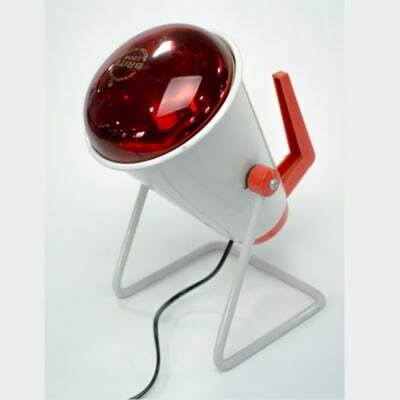 It lights up the wide area with irradiation corner approximately 150 degrees. It irradiates the irradiated surface with clear light using tempered glass and for outdoor and an emergency work light. This akt designed led bulb does not generate heat and it has a very cool color that brilliantly keeps your home glowing. It is white in color and cuts down the amount of energy used by the prepaid meter. This a low energy consuming bulb with a long life span. 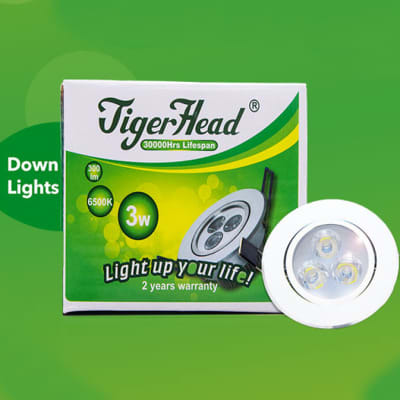 It is a 9watt led bulb with a plastic coated body. 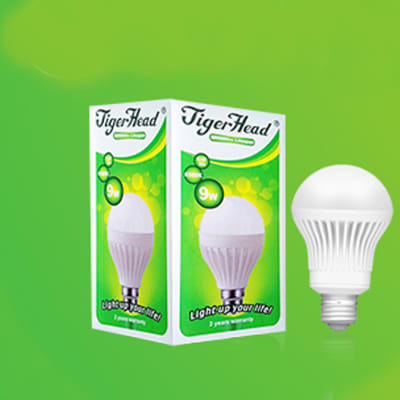 It is a quality, durable and carefully designed led bulb. Infrared light effectively relieves your muscle and joint pain. 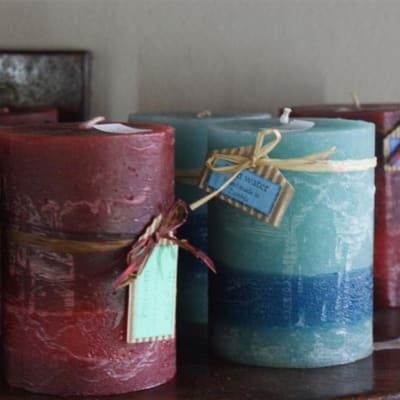 The gentle heat is soothing and it helps you relax during your infrared treatment. Infrared technology is well acknowledged in the treatment of pain.